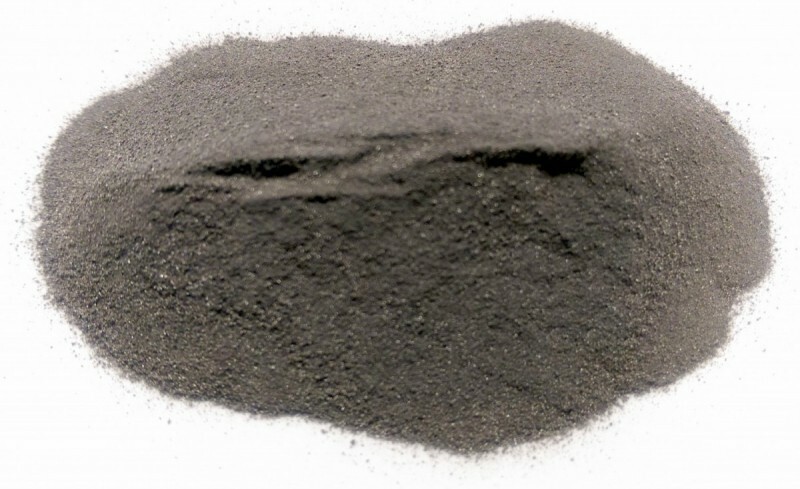 Boron Nitride Powder | Pacific Particulate Materials (PPM) Ltd.
We produce and stock customizable boron nitride (BN) powders providing extreme hardness, low coefficient of friction surface finish, high wear resistance, excellent thermal stability, and excellent chemical stability. Wear surface (wear resistant) parts and coatings. Cubic BN can be found in parts and coatings that undergo fretting, abrasion, cavitation, and particle erosion such as drill bits, grinders, fan blades, turbine blades, and bullets. Lubrication. Due to its excellent lubricating and high thermal stability properties, Hexagonal BN is used in low to high temperature applications such as bearings, paints, dental cements, and pencil leads It is often chosen over graphite in situations where the electrical conductivity and chemical reactivity of graphite is undesired. H-BN is also a good choice in vacuum applications as it does not require water or gas molecules to be trapped between layers in order to have lubricating properties. Cosmetic Products. Hexagonal BN is used for its lubrication properties in make-up, eye shadows, lipstick, and other skin care products. Thermal Spray Process. Boron nitride powders can be blended with other materials (e.g. other metals and binding resins) and then thermal sprayed to form hardface coatings on surfaces requiring increased wear resistance. Chemical/Physical Vapor Deposition (CVD/PVD). Boron nitride coatings are deposited by CVD or PVD to provide high hardness and wear resistant surfaces. Powder Metallurgical (P/M). Boron nitride powders are pressed into parts by hot or cold pressing and sintering.